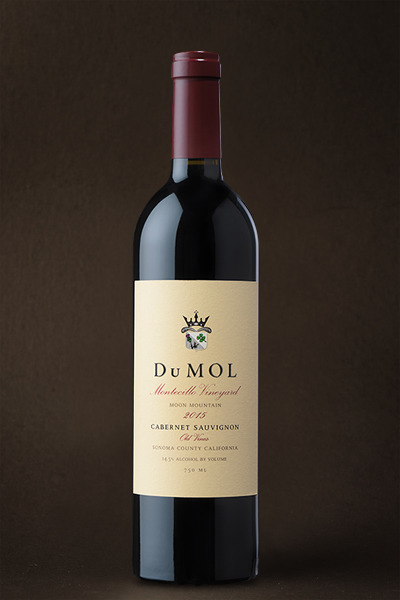 Dark, dusty concentrated aromas with a certain brooding, primal, elemental edge. Deep core of black fruits and savory meaty notes among softer fragrant red mineral elements with coffee bean and cocoa complexity. Fresh raspberry, briary wild berry, spicy plum compote flavors are balanced by notes of tarragon leaf and black walnut. Building volume on the mid-palate, quite precise flavor profile, balance and harmony, saline mineral finish. No hurry to drink this — ten to fifteen years in the cellar seems appropriate. Our second vintage from these wonderful gnarly old vines high up in the Mayacamas Mountains, this wine oozes complexity from every pore. There’s so much going on here — sweet tobacco, spicy licorice, orange zest, dried fig — I could go on. There’s a rising energy to the wine that's really captivating and propels it beyond easy evening drinking. This is a food wine, one that needs protein and can stand up to powerful flavors and plenty of richness. 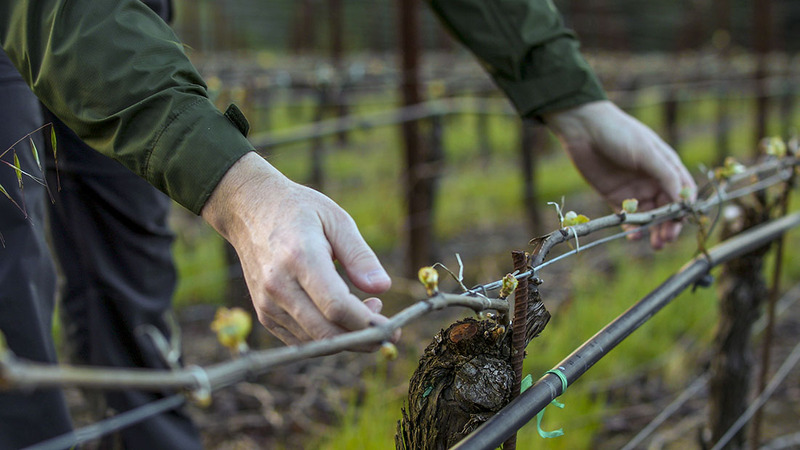 It’s never heavy-handed though, always retaining its keen sense of place and time — vineyard and vintage — and there’s nothing lost on the journey from grape to bottle. Crop yields were reduced 65% from 2014 so there’s a natural and unmistakable increase in the wine’s concentration, but that's matched by an increase in acidity, ensuring the wine is quite dynamic, long and persistent. A great bottling from a Sonoma County gem.